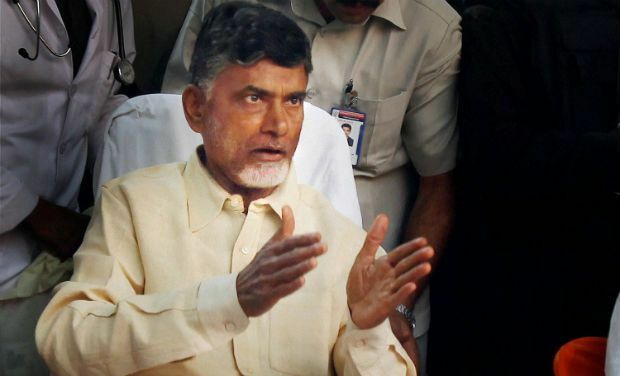 Hyderabad: Andhra Pradesh Chief Minister N. Chandrababu Naidu proposed one-day Deeksha in New Delhi on February 11, to demand special status for the state, will cost the government Rs 2 crore. The AP finance department has released budget release order for Rs 2 crore to make arrangements. Of this, it has released Rs 1,12,16,465. This expenditure excludes the charges for a special aircraft to fly the CM. To mobilise the public for the Deeksha, the AP government has hired two special trains with 20 compartments each from SCR. One train will start from Anantapur and the other from Srikakulam to reach New Delhi by February 10 to transport activists of political parties and organisations to participate in the deeksha. The two special trains set off on Friday. The protocol wing of the AP general administration department said the special train from Srikakulam cost Rs 59,49,380 and the one from Anantapur Rs 42,67,085. The government deposited `10 lakh for the coaches. The total comes to Rs 1,12,16,465.